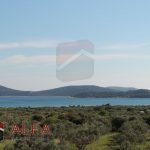 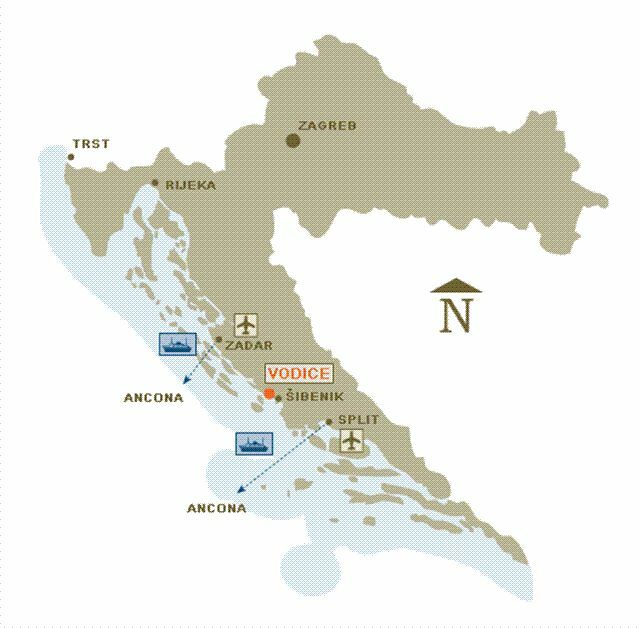 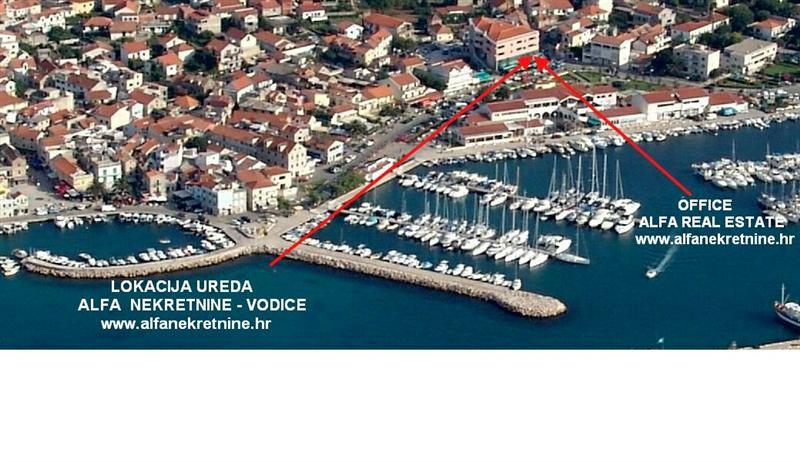 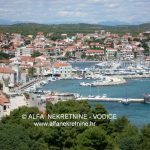 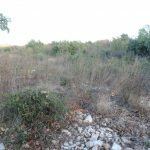 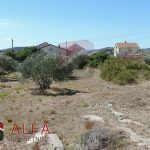 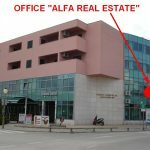 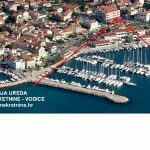 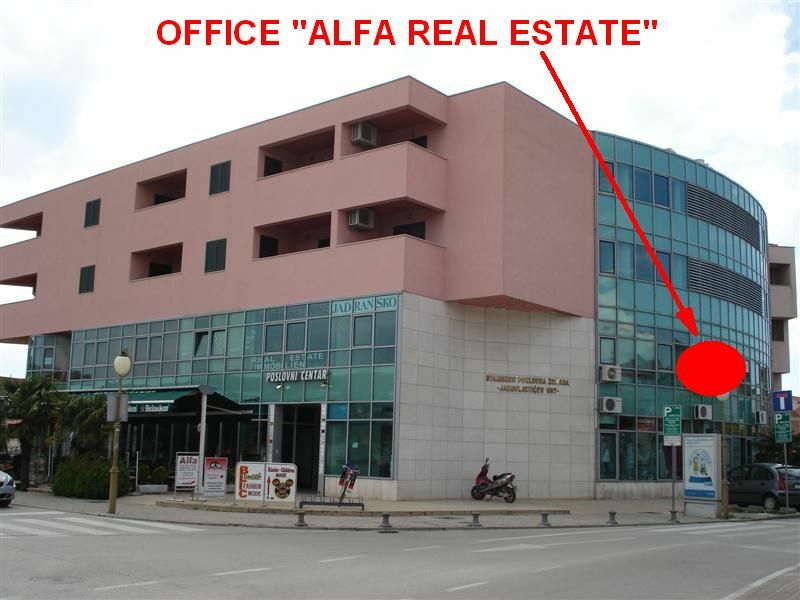 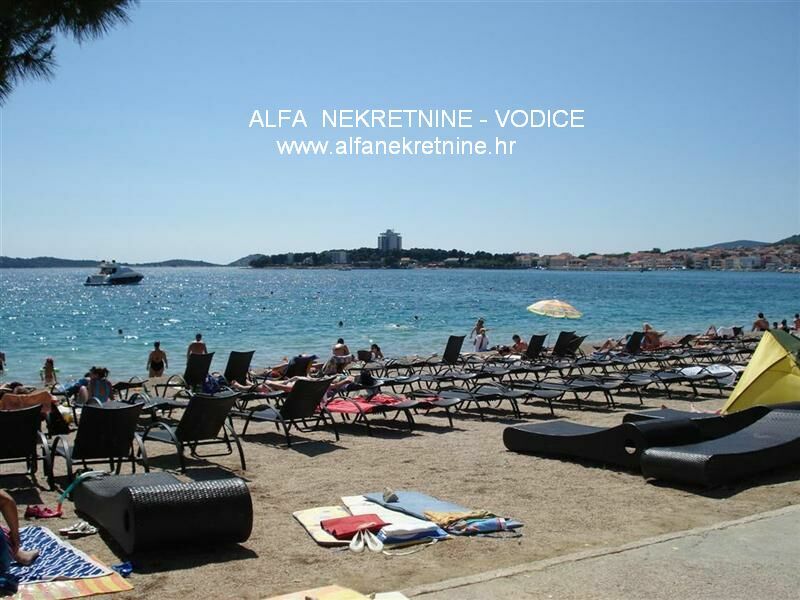 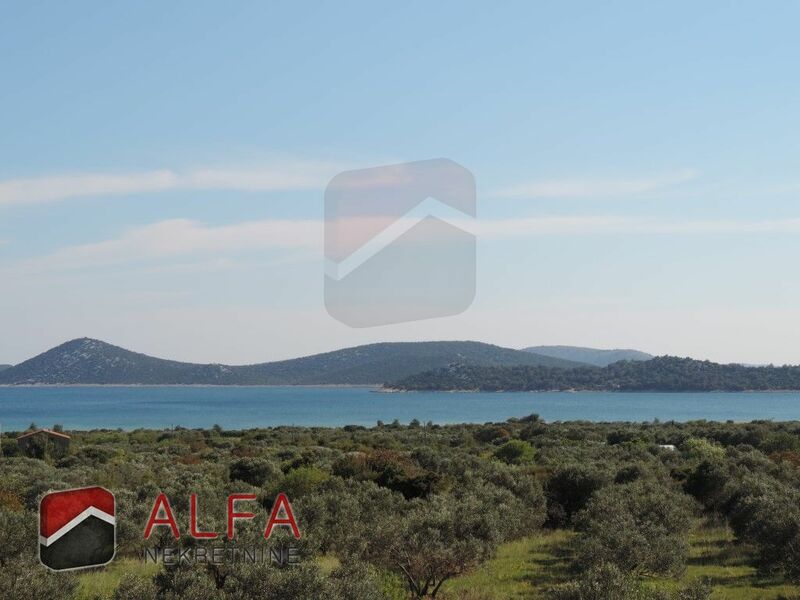 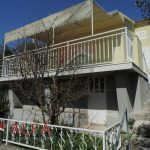 Croatia, Vodice, Bristak, building land in zoning for building hotels, according to plan, 200 m far from the sea is for sale. 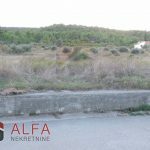 Size of the land is 1066m2. 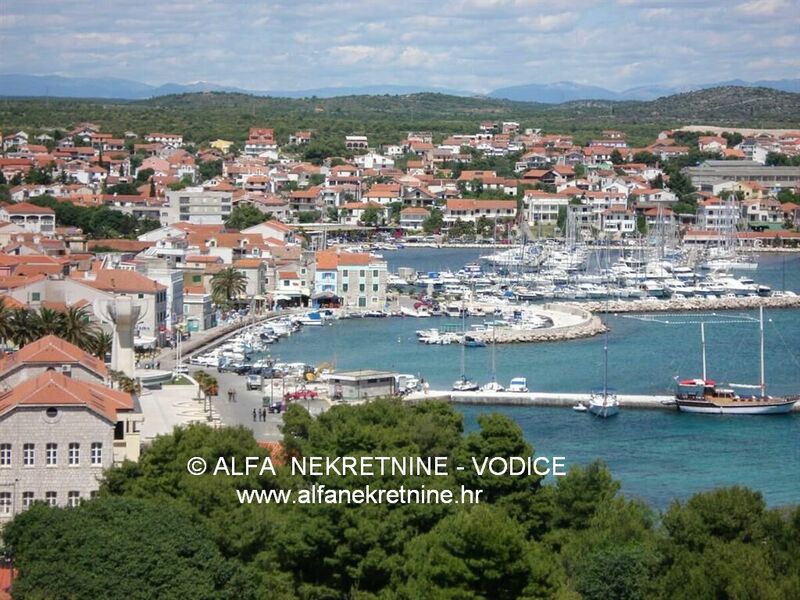 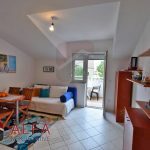 There is beautiful panoramic view of the sea and islands nearby.